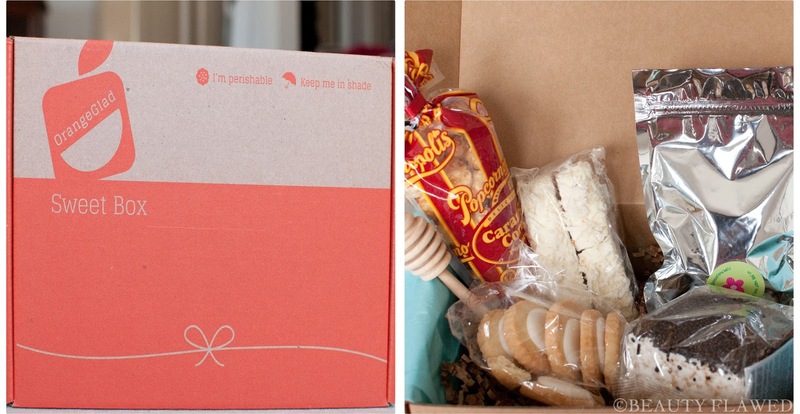 I decided I wanted to try another food subscription box so I cancelled my other one and signed up for Orange Glad. They offer 5 sweet treats for $15 + $6.95 shipping and handling ($21.95) per month or you can get a few dollars off if you sign up for a 3 or 6 month plan. I signed up for a 3 month plan so you guys will see at least two more of these boxes. They are a fairly new subscription and this is the 2nd box they have ever sent out. I did not receive the first box that was sent out but it was the reason I signed up because I was fairly impressed by it. I've had a chance to try everything in this box (well that stuff I can eat anyway) and I'm not all that impressed by this selection of sweets. I'm not holding the items I can't eat against them because my boyfriend tried those and wasn't all that impressed either. This is the first item in this box and the one my boyfriend and I actually liked the most. 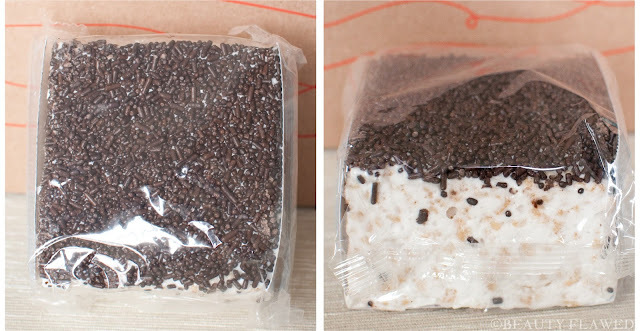 It's a giant rice crispy like product with sprinkles and lots of marshmallow it was just the right about of gooey and crunchy. These I did not try personally because as most of you already know I can't have coconut anymore. So my boyfriend tried these and said that they were just okay. He said the coconut topping was a bit overwhelming. These are a HUGE disappointment, they were dry, stale, and bitter tasting. The cocoa powder topping made them more dry even though I used it sparingly and added an almost chalky texture to the cake bite. 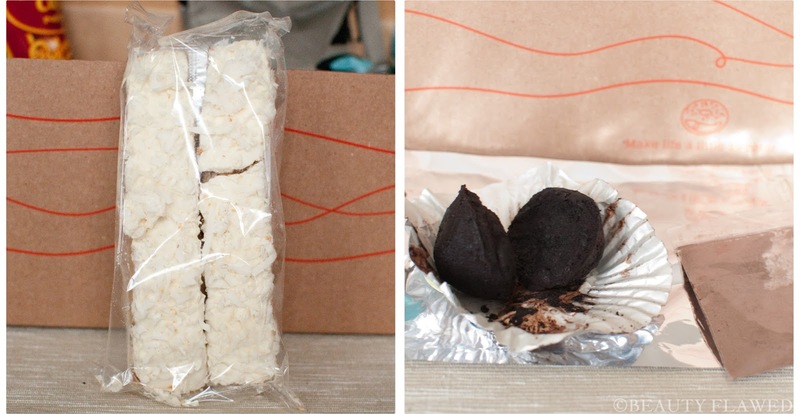 I'm not sure if this is 1 or 2 cake bites because it almost looks like 1 split in half but I'm going to guess and say 2. This might have had half a chance if it hadn't been stale and I can only attribute that to the way it was packaged. I contacted Orange Glad and was told that this is how they received it from the vendor so with that in mind I would not be willing to give this company another shot. These also have coconut oil so I did not try these personally. My boyfriend said that they were okay but not all that special. The caramel flavor was strong but not overly sweet either. I liked these and I know why because I have had them before! I didn't notice till I looked up the company but this brand is actually sold at one of the grocery stores here in the city that I go to. Their logo is much more recognizable than their brand name. While these were good I will say that they were not as fresh as the ones I buy in the store packaging. I would imagine that is because of the bag of the product is in, the bag itself just has a sticky flap to keep it shut. Orange Glad confirmed that this is how this product was sent to them from the vendor, which is a shame because even though these were still edible they are so much better when they are really fresh. This is a cute addition to the box but I'm not sure I'll have much use for it other than for decoration in my kitchen. I like that they include a list of the items, company information, and an ingredient list. The total value of this box comes to $18.87 which is reasonable since the box is $15 (excluding S&H charges) for a single month. I do find that this is one of the more expensive food subscriptions that I've come across for the amount of product they are offering. I'm a bit on the fence about this box there are items I like and items I don't like however I know that is the chance I take when subscribing to any type of service. So while I am not raving about this box I am still looking forward to trying out products in future boxes. This is also a great motivator for me because I'm doing p90X and this kind of gives me something to look forward to once a month as a kind of reward for staying on track. Orange Glad has a lot of potential and I hope that in future boxes they are more focused on the quality and variety of the items. I will say I am pleased with the fast shipping via USPS Priority 2 day even though I do think the shipping on this box is a bit high but that cost can be brought down if you snag a discount code to use. My overall cost for a 3 month subscription with them breaks down to $20.95 per month including shipping and taxes so I'm saving $1.00 per month which isn't great but it's better than nothing. I do feel I got at least my money's worth in this box even though there were products that I didn't like because again that is the risk I assume when subscribing to services like this and I'm okay with that. There are a couple of discount codes floating around if you are interested in subscribing, the one that came in my box is YUMMY10 and it takes 10% off your first order. What do you think of the August 2013 Orange Glad Sweet Box? I am interesting in seeing what comes in the future... food boxes can be tricky! Indeed they can be I hope next month is better. This sounds like a sweet subscription indeed! How are you progressing along with P90X hun? Looking forward to hearing your thoughts on the upcoming boxes you get from Orange Glad! 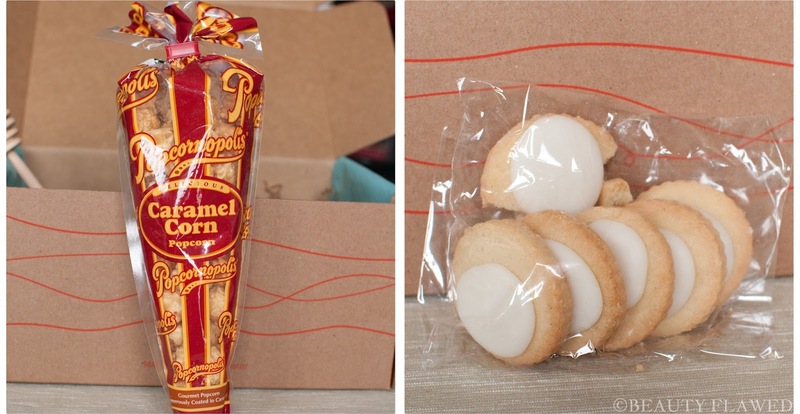 The presentation and packaging of these sweets are what really... irked me? 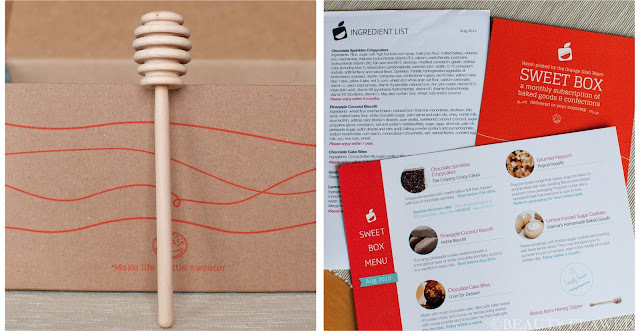 You would think that a monthly subscription box dedicated to sweet treats would go over extremely well, but your pictures look like they put almost no effort into the surprise of opening up a box and seeing beautifully presented treats. These look like they were found at the bottom of a bargain bin in a grocery store, honestly. Sorry to hear that you received stale products, too. That's pretty unforgivable if you ask me and I can't say I'm super excited to see the next two boxes from Orange Glad. Hopefully they take the constructive criticism you've given here and work on making their service better! I agree they told me that that is how the items were sent to them from the vendors. I hope they do take the criticism constructively I know they are a brand new company and sometimes new companies tend to take things personally rather than professionally, I guess we will just have to wait and see. Fingers crossed that they improve on things.